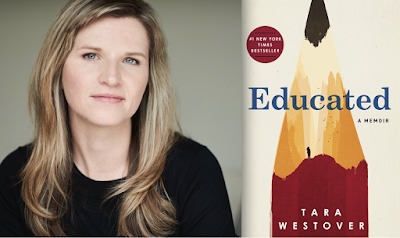 Our next meeting will discuss "Educated" by American autor Tara Westover. The New Yorker review says that the author of this memoir "describes in detail the abuse (mental, emotional, and physical) that she endured growing up in [her off-the-grid] family and how she overcame these obstacles." 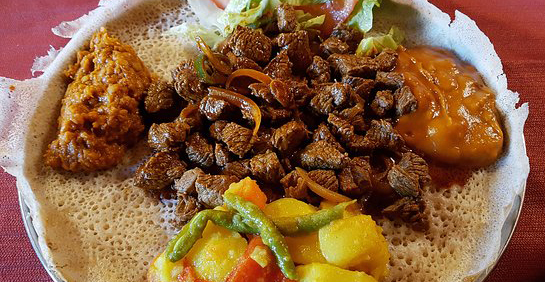 If you haven't already enjoyed Eritrean food, here's your chance! Both members and friends are welcome to this informal dinner. Cost: prix fixe meal will cost €14 per person with water, or €17 with wine or beer. RSVP: canadarome@gmail.com ATTN Diana no later than Sun. May 5, 2019. 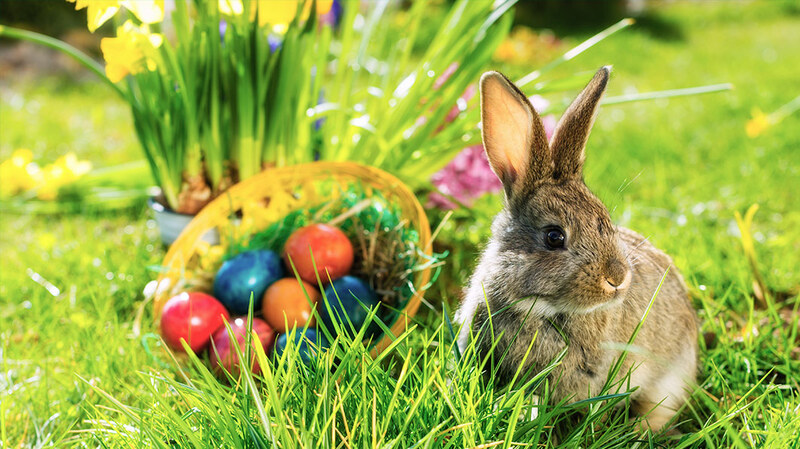 Get out your Easter bonnets and egg baskets, as the Easter Egg Hunt returns! In conjunction with the Canadian Embassy, CCR will provide kids with a large, secure garden area to have fun on a traditional egg hunt. There's also a lovely indoor option in case of rain. Where: Caracalla area; exact address sent to confirmed participants. Cost: €5 per family, only CCR member children and Canadian Embassy children admitted. 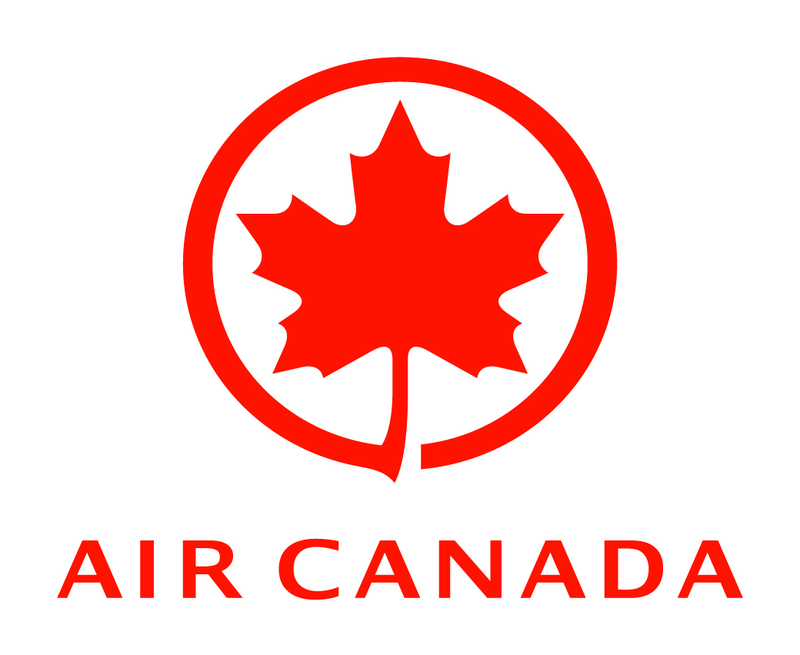 Note: This event is a collaboration with the Canadian Embassy. Advanced confirmation is mandatory for security reasons. You are financially responsible for your reservation. RSVP: to canadarome@gmail.com ATTN Diana, providing the full names of children and accompanying adults as per ID. Our last CCR walk of the 2018-2019 club season will explore the Pigneto area. Originally a working class neighbourhood in the 1930s, it is now one of Rome’s go-to places known for its edgy, hip locali. 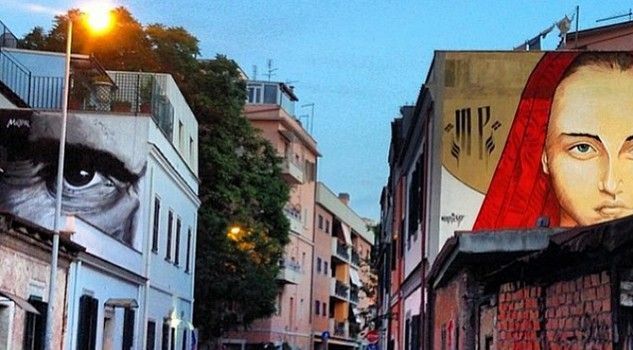 Once home to Italian playwright, poet, and film director Pier Paolo Pasolini, Pigneto is a good place to start exploring Rome’s modern graffiti scene. No wonder Netflix sponsored a large mural here to launch its Rome-based series “Suburra.” A recent influx of Italian and foreign artists has given the neighborhood a bold, controversial, precarious and tentative new look: let’s go explore! Meeting Place: Pigneto Neighborhood. Exact location will be provided to registered attendees. RSVP: canadarome@gmail.com ATTN Joe by Wed., May 8, 2019. You are financially responsible for your reservation. Off we go to seaside Anzio, famous for having been the holiday home of Emperor Nero and for the landing of Allied troops during WWII. Our day out will include visits to the museums of archeology and of the liberation landing, to Nero’s villa and grottoes, and to the ports and beach. 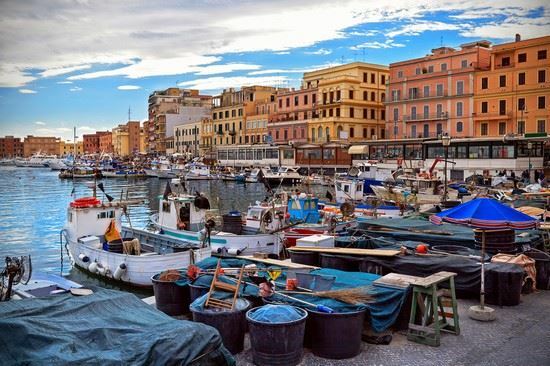 Our gourmet inclinations will be satisfied with tastings at a local wine bar, lunch at a private seaside home, and a gourmet ice-cream stop before heading back to Rome! Whether you choose to join the group on an easy train ride from Termini station or meet directly in Anzio after coming in your own car, this outing promises to be a real treat. Transportation and timing: Visit starts at 9:30 at Anzio train station. By train: meet the group at Rome Termini station to take the 8:12 train (final destination Nettuno; €3.60 each way) for 11 stops to get to Anzio at 9:15; train back to Rome at 5 pm. By private car: parking lot available next to Anzio train station but be aware there’s often heavy traffic on the Pontina and Nettunense roads to get there. Ground transportation within Anzio will be provided. Cost: €25 members, €30 non-members, includes local transportation in Anzio (but not from Rome), visits to the museums and the imperial villa, wine-tasting, lunch and ice-cream. Advance payment required. RSVP at canadarome@gmail.com ATTN Marielle. The CCR wishes to thank the City of Anzio for providing local transportation, Oenoteca Cose Buone for the wine tasting and L'Arte del Gelato for their delicious ice-cream. Participants may want to leave a small donation at the museums and for our young guides from the Anzio hotel and hospitality school.